Open and inviting floor-plan ready for your personal touch. This multi-level home has the family room, kitchen and dining room on the main level. Up a half flight of stairs enter the master suite on its own level, then another half flight sits 2 secondary bedrooms with a Jack and Jill bath. From the main level you can also go down to the huge lower level flex room with built in desk area and access to the finished basement with pool table included! 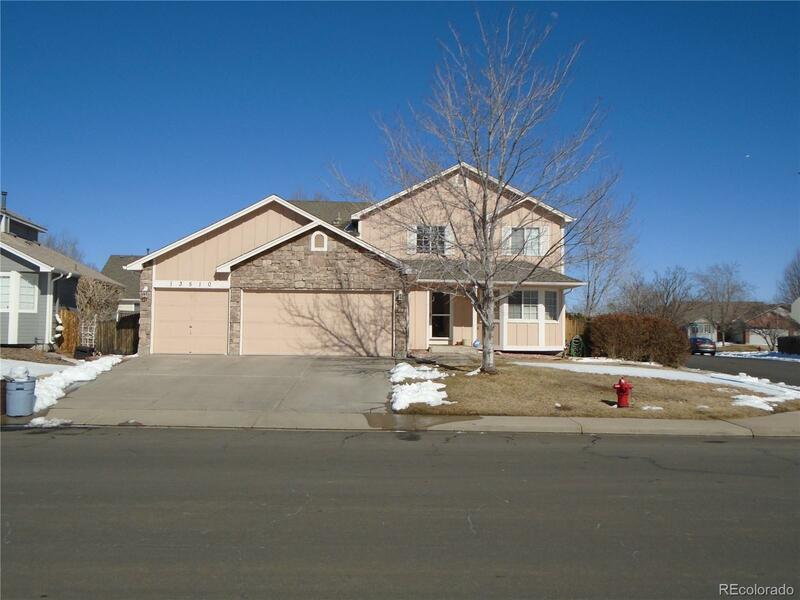 This home sits on a large corner lot with a 3 car garage, shed and double drive gate access to the back yard. A coat of paint and some new carpet will make this home really shine, seller has price $15,000 under comparable homes to allow the buyer to choose their colors and updating style.